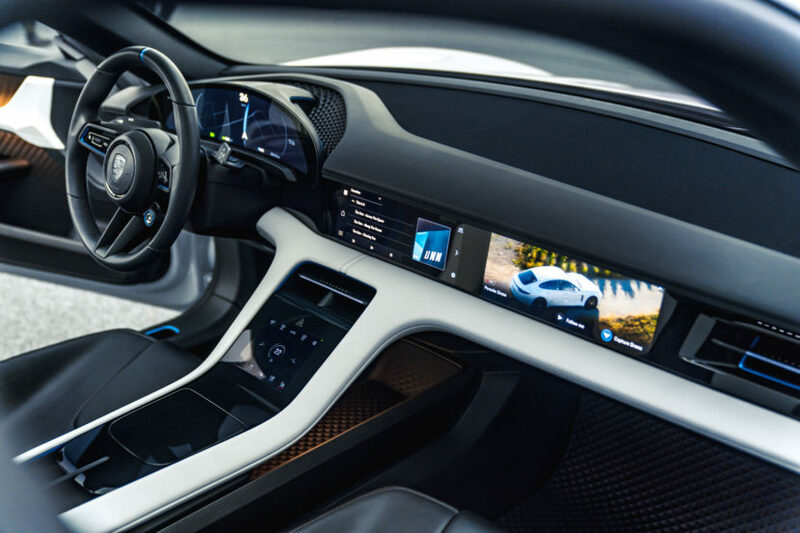 While the world seemingly froths at the mouth over both the success and failures (depending on which camp you reside in) of the Tesla Model 3, there’s another brand that’s working on an electric car that seems to be criminally underappreciated. This electric car could also be the very best in the business when it debuts and the one that should keep competing brands’ engineers up at night. That car, of course, is the Porsche Mission E.
Porsche unveiled the Mission E a couple of years back but, more recently, it also unveiled what it calls the Mission E Cross Turismo, which is a sort of rugged electric performance wagon. It’s based on the same chassis and powetrain as the Mission E but it’s bigger, roomier and more practical. While it isn’t yet ready for production, Porsche does have some pre-production test mules and it let some journalists recently have a go in one. This Porsche Mission E Cross Turismo test mule was flown to California and driven on some of the country’s most beautiful roads. There, journalists were able to get a bit of an impression of how the real car would feel. Although, Porsche claims that since sending that test mule ‘Stateside, it’s already fitted the more production-ready cars with a new steering rack, more regenerative braking and far less weight. So how did the very pre-pro test mule do? From what we’ve read, quite well. Even on this very early test car, with an already outdated steering rack and while carrying an extra half-ton of weight, journos seemed impressed. It steering is very direct and feels alive in your hands and it’s set to get even more direct still. Despite weighing about as much as a base model Chevy Tahoe, it’s also said to handle very well. All of its weight is in the floor, as most electric cars tend to be, which gives it a remarkably low center of gravity. But it feels better than most EVs, with a very low seating position making it feel as if all of the weight is at your hips. It’s also really, really fast. 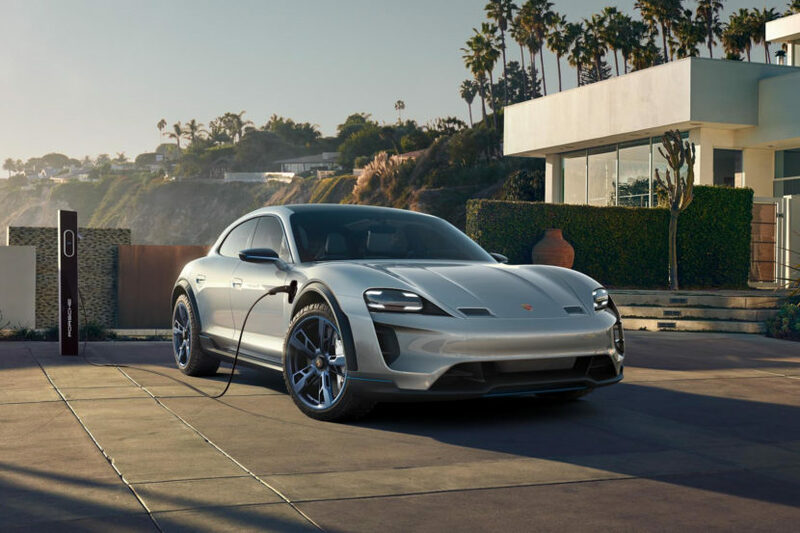 They weren’t allowed to drive it past 50 mph but Porsche claims it has 600 hp from its dual electric motors and is capable of 0-60 mph in 3.5 seconds and 0-124 mph in 12 seconds. The latter performance figure is actually faster than the Tesla Model S P100D. The biggest trick up the Mission E’s sleeves, though, is the fact that it can charge faster than any other electric car before it. With the capability of 800-volt charging, the Porsche Mission E can 250 miles of range in 15 minutes. Admittedly, it’s next to impossible to find an 800-volt charger in the ‘States but that’s something that can be created in the future. The fact that the Mission E has that capability already is seriously impressive. It also has a full range of 310 miles, which is damn good. Tricks and performance aside, the real reason why the Mission E will succeed is the badge on its hood. Not the badge’s image, though, but the people behind it. While Tesla continues to be the poster child of over-promising/under-delivering, Porsche is known for its perfection and attention to detail. The engineers in Stuttgart won’t release a product to the public until it’s 100-percent ready. It’s not going to beta-test software on human lives in the public. It isn’t going to release a car with panel gaps the size of baseballs and it isn’t going to mock journalists for pointing out its faults. 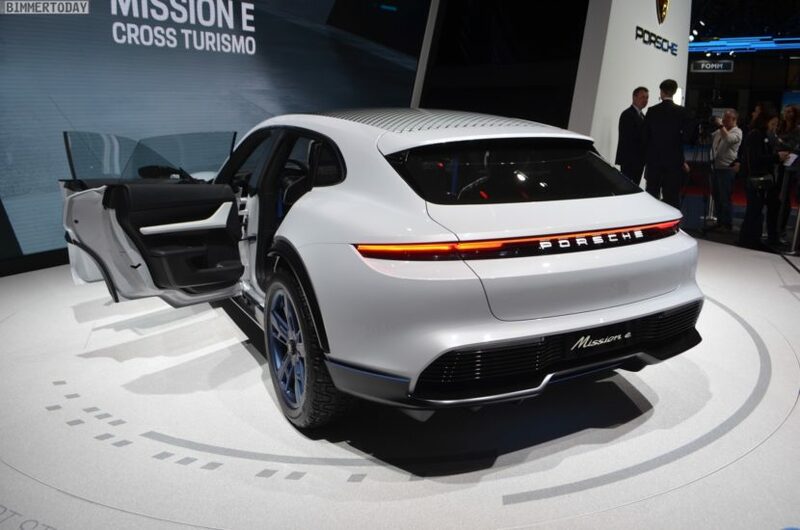 Porsche is one of the best auto manufactures in history and when the Mission E comes out, we have no doubt it will be anything less than excellent and deliver on its promises. And when you think about what’s being promised, the Porsche Mission E could very well be the best electric car ever made. If the Bavarians want to take this on with it’s upcoming BMW i4, they’re going to have to bring their absolute A-Game.